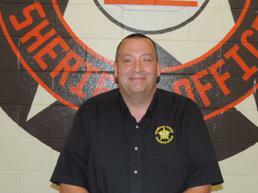 Captain Patrick Tisdale has been employed with the sheriff's office since September 9, 2009. 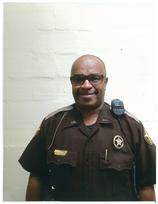 He was employed before as a Detention Officer and a Deputy Sheriff. Upon his return as a Deputy Sheriff, he was later promoted to Lieutenant of Patrol and then as an Investigator, On January 1, 2017 he was promoted to Captain of Investigations. Captain Tisdale is responsible for overseeing the operation of all criminal investigations , preparation of investigative files for prosecution and other details that may need help covering.